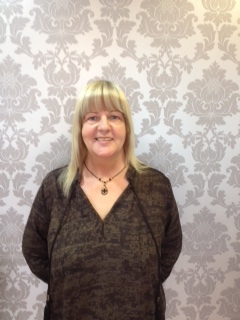 Karen, is the owner of Lushleyso and a fully qualified hair stylist.Although she likes to keep hands on with the hair treatments,she concentrates more on the running of the salon,keeping up with the offers and making sure our well known ambience of the salon stays welcoming and professional. Karen is also the Caci international therapist, so if you are looking for a non surgical face lift, skin peel, acne treatment, or skin rejuvenation, this is who you will need to see, she will invite you to have a free consultation where she will advise you to the best of her knowledge . 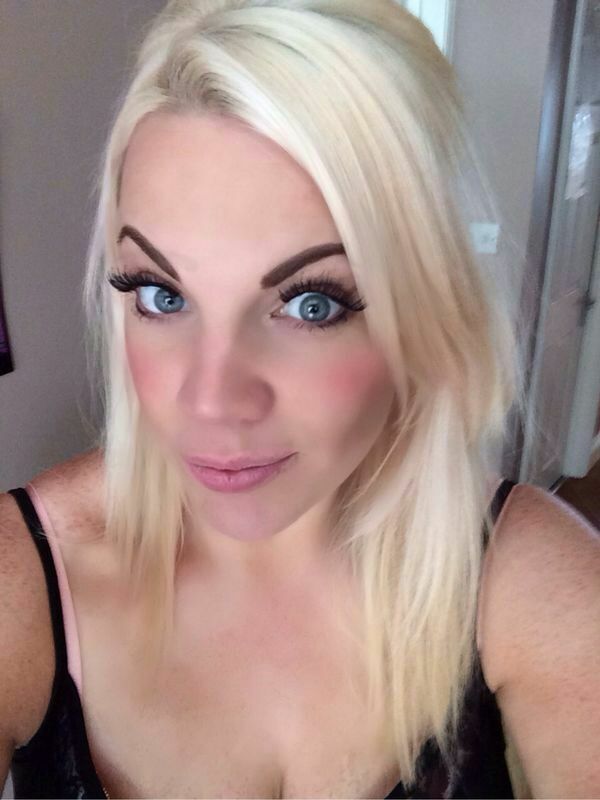 Kate is an all rounder,and has been with us since 2010.She is a highly qualified Beauty Therapist and also level 3 Hair Stylist. Her preference is creating those styles and colours you've been longing for.Hair up is her passion, but also loves to keep in touch with her beauty therapy. 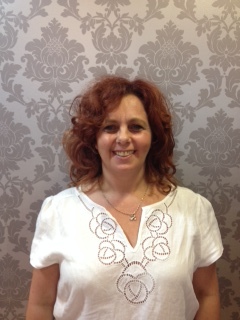 We also have Ashley who again is on the hair team , She has been with us since the day we opened in 2008.Ashley has been in the hair industry for over 20 years so has the knowledge of the older training as well as the new. We Have Kelly on reception who basically is our backbone and makes sure everything runs smoothly for the rest of the team, any queries or bookings you would like to make, Kelly will ensure you are dealt with professionally and swiftly.